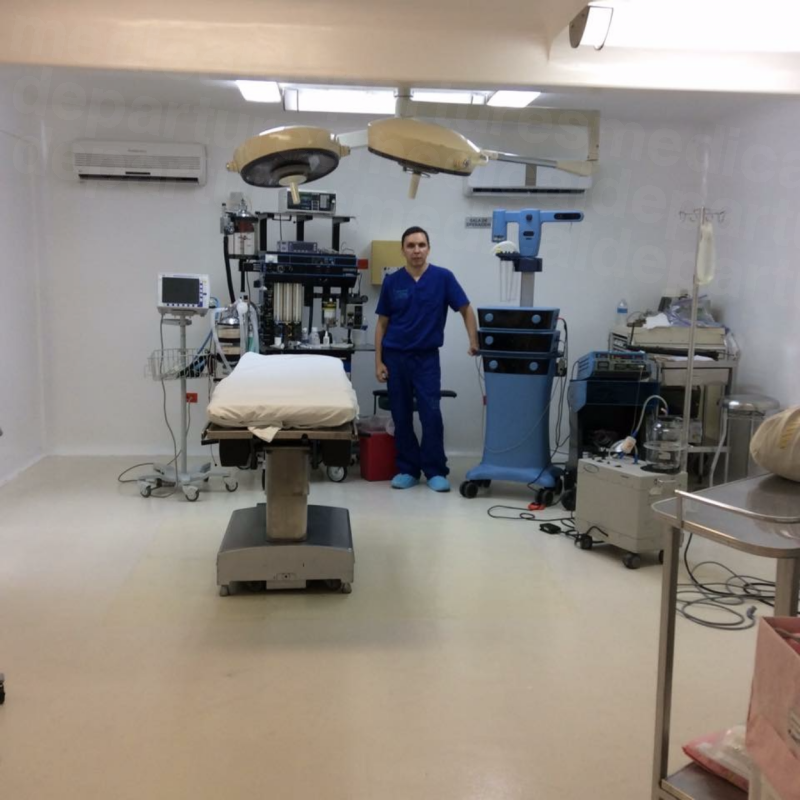 Your message has been delivered to Molding Clinic Cosmetic Surgery Center and you will receive a reply within 4 hours. 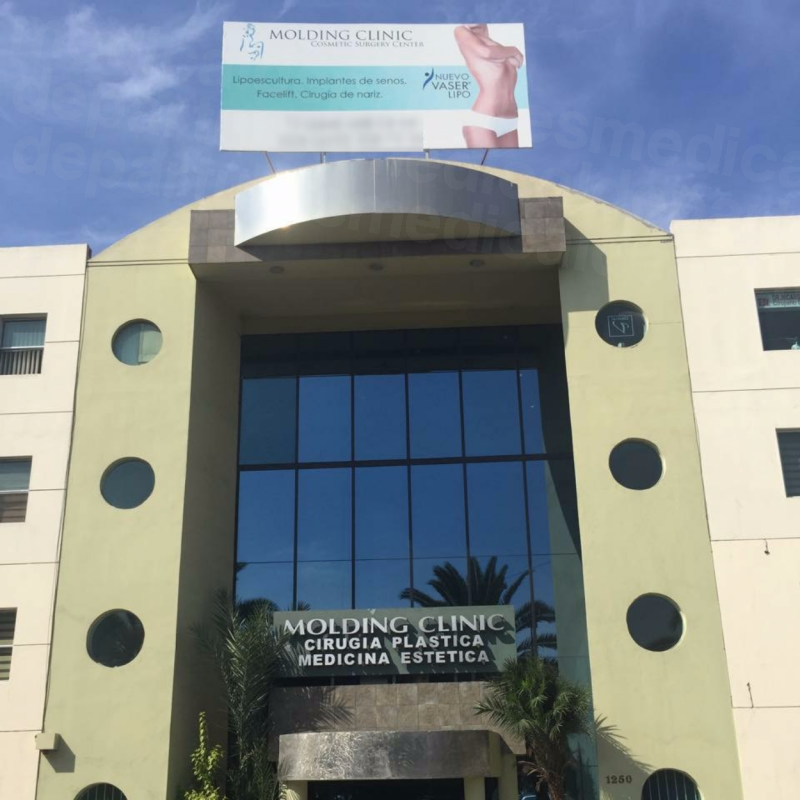 The Molding Clinic Cosmetic Surgery Center, located in Tijuana, Mexico, provides treatments and aesthetic procedures designed to promote health and wellness in their patients. 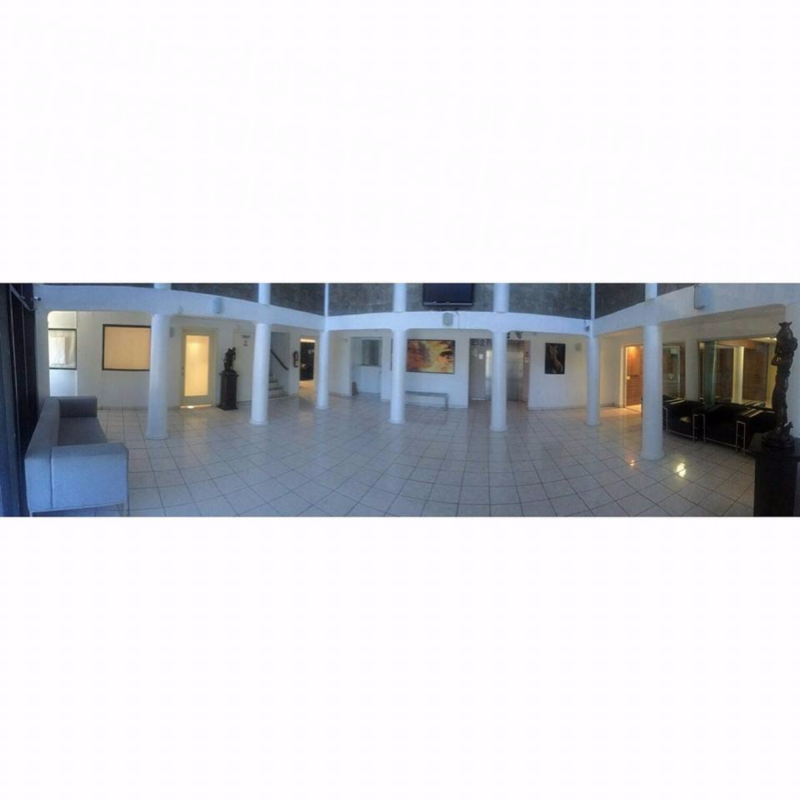 The clinic has grown rapidly and now offers over 20 different surgical and non-surgical procedures. 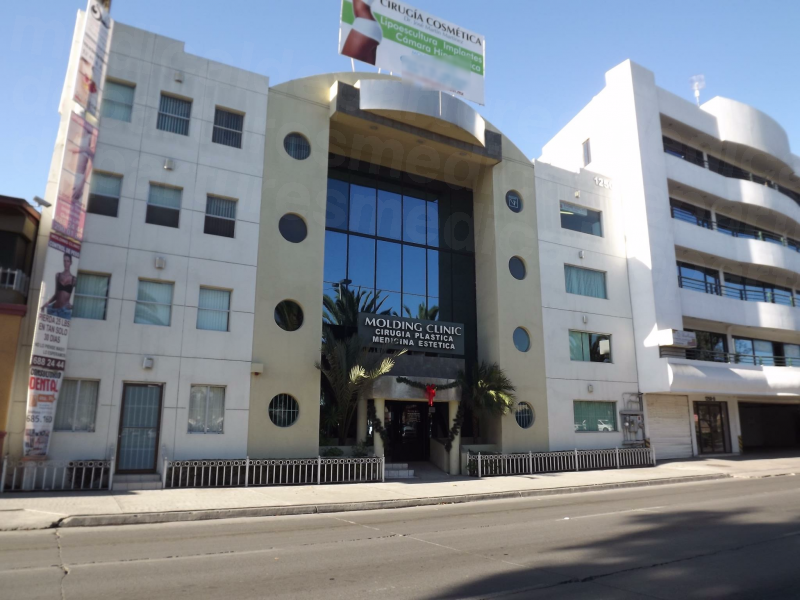 The Molding Clinic Cosmetic Surgery Center was founded in 1996, with an original goal of delivering a one-stop array of services to patients suffering from weight problems, toward improving their health, looks and self-esteem. Over the past 20 years, however, success has seen the clinic expand its cosmetic services offerings on an international scale. 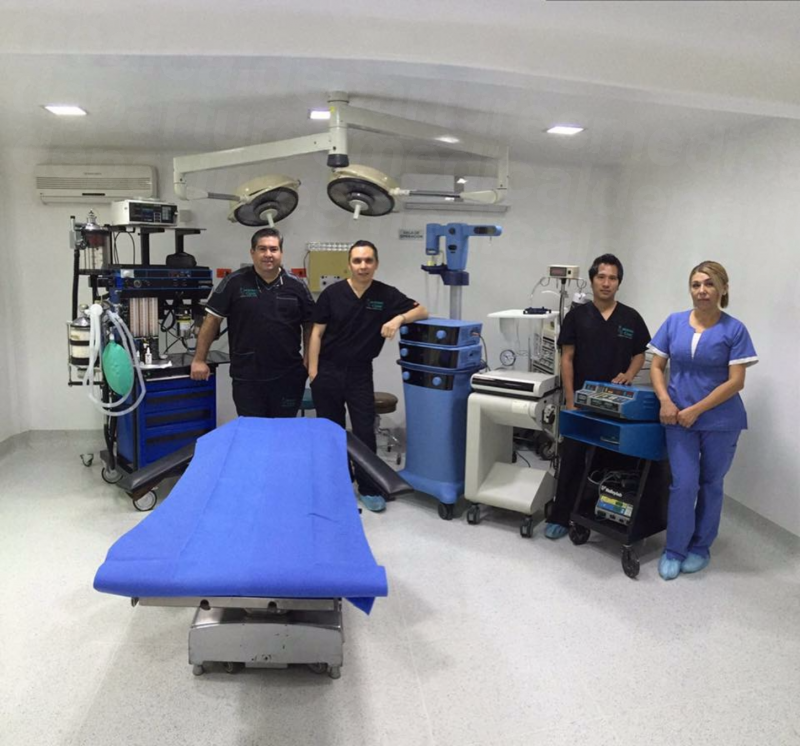 The founder, Dr. José Martínez, is a renowned plastic surgeon and is widely regarded as one of the best plastic surgeons in Tijuana. 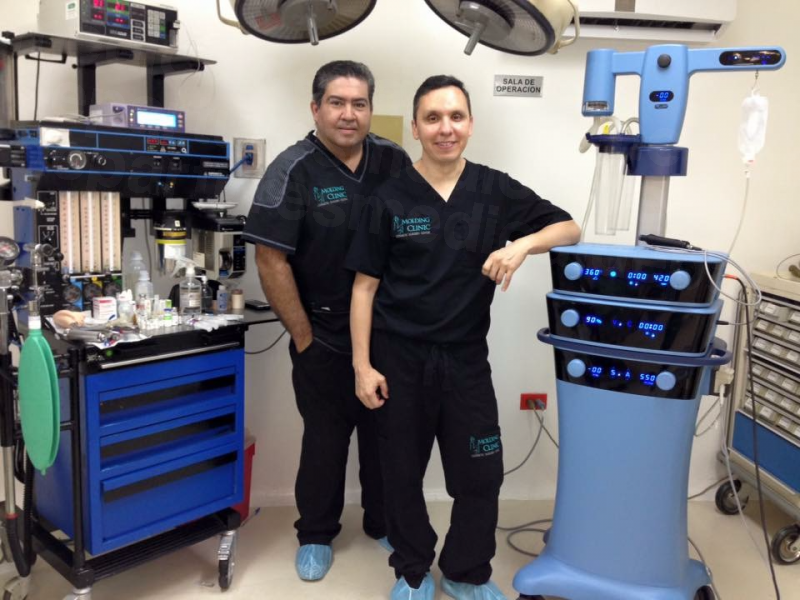 In 2013 alone, Dr. Martínez has performed more than 1000 cosmetic procedures ranging from breast augmentations, to facelifts and liposculpture. 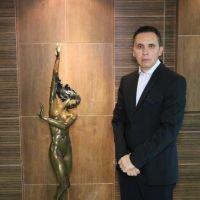 His expertise has earned him memberships with several renowned organizations that include the Academia Mexicana de Cirugía Cosmética, the American Academy of Cosmetic Surgery and the American Society of Breast Surgeons. 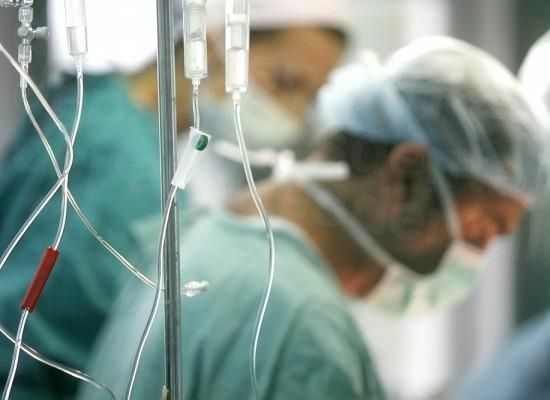 Patients can undergo surgical procedures such as blepharoplasty (eyelid repair), otoplasty (ear contouring), rhinoplasty (nose surgery), breast or buttock implants, face lifts and tummy tucks. The clinic also offers a range of non-invasive treatments, including Botox injections, Juvederm, Restylane and chemical peels. Weight management procedures are also offered, including Lap Band surgery, gastric bypass and intragastric balloon procedures. To book an appointment at the Molding Clinic Cosmetic Surgery Center, or to discover more about the services they have to offer, get in touch with the Customer Care Team at Medical Departures today. 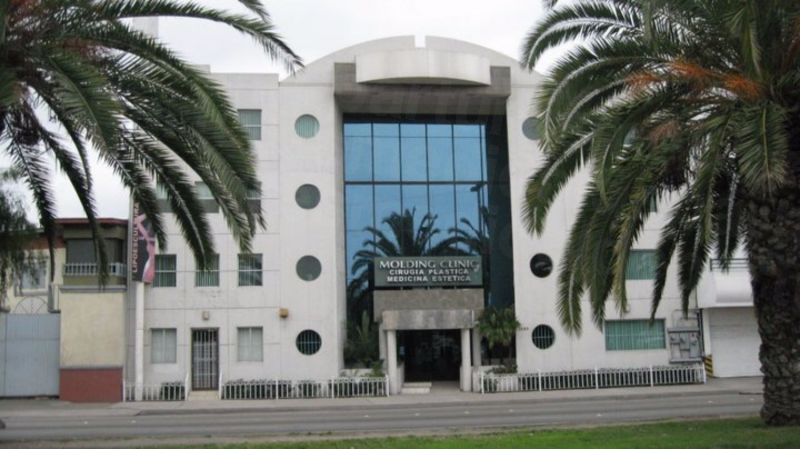 View the medical prices and medical treatment durations of Molding Clinic Cosmetic Surgery Center , in Tijuana, Mexico. You can view Molding Clinic Cosmetic Surgery Center 's prices in 21 different currencies: you will always know how much you will pay for medical care at Molding Clinic Cosmetic Surgery Center in your home currency. 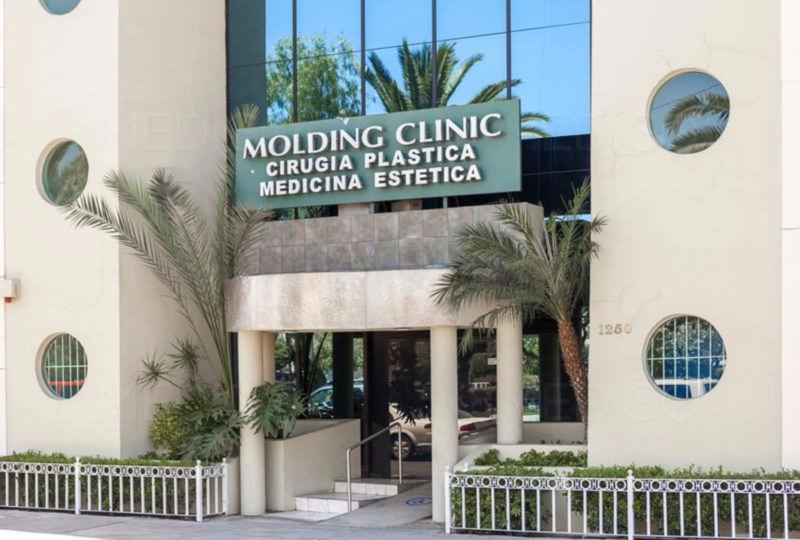 Learn the number of days you will need to visit Molding Clinic Cosmetic Surgery Center to receive your medical care by looking at their treatment durations. 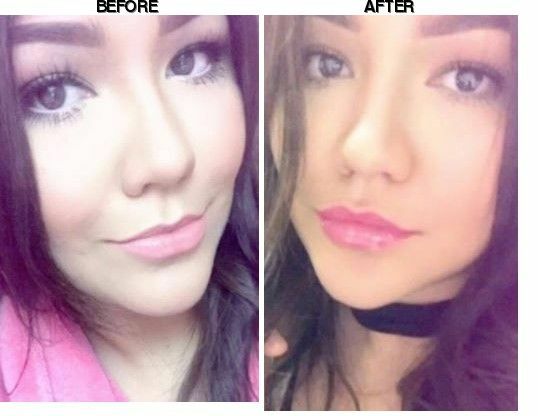 Read real reviews from real patients of Molding Clinic Cosmetic Surgery Center , in Tijuana, Mexico. Molding Clinic Cosmetic Surgery Center has achieved a star rating of 5 based on 40 reviews. If you are a past patient of Molding Clinic Cosmetic Surgery Center please click the 'write review' button to provide your review for others to read. 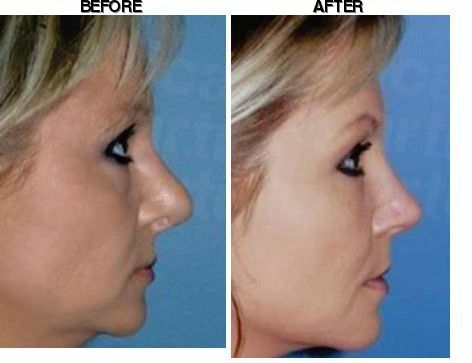 Writing a review for Molding Clinic Cosmetic Surgery Center will only take 2 minutes to complete. I live in California and received BBL in mexico. 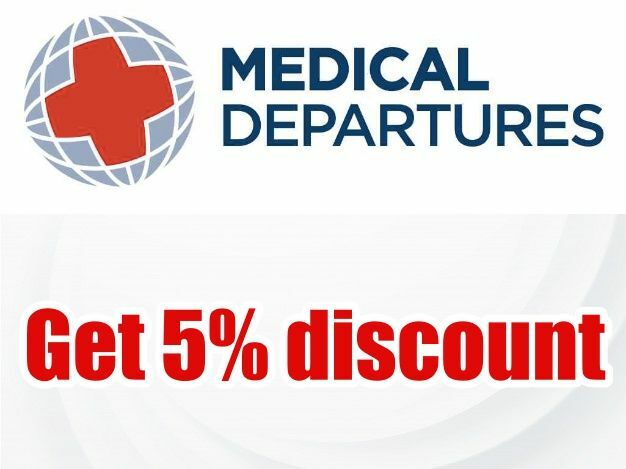 Medical Departures has been very helpful in scheduling my appointments and keeping in touch with the hospital and doctor I had my procedure done at. 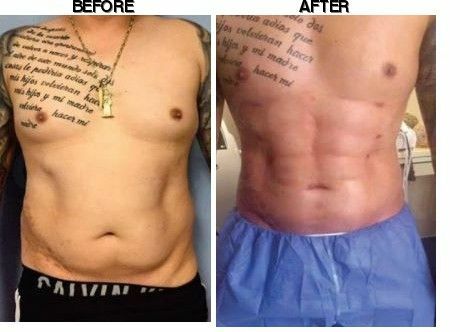 Dr. Martinez is excellent, he works very professionally. Excellent team of doctors, they're the best. A clinic with much professionalism and ethic. Thank you Doctors, each and everyone of you. 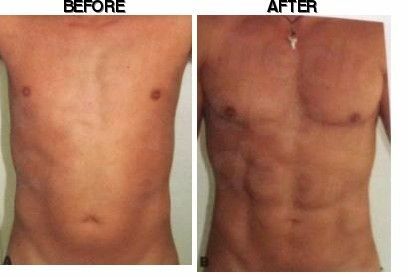 I recommend Molding Clinic. 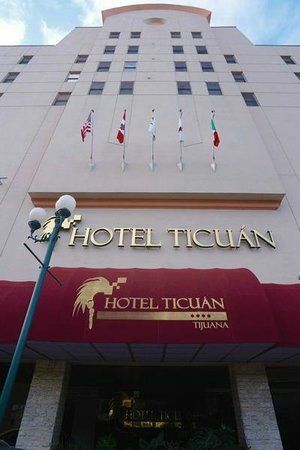 Located just off Revolution Avenue in central Tijuana, Hotel Ticuan offers a restaurant, free parking and stylish rooms with free WiFi and free breakfast. The US border is a 5-minute drive away. 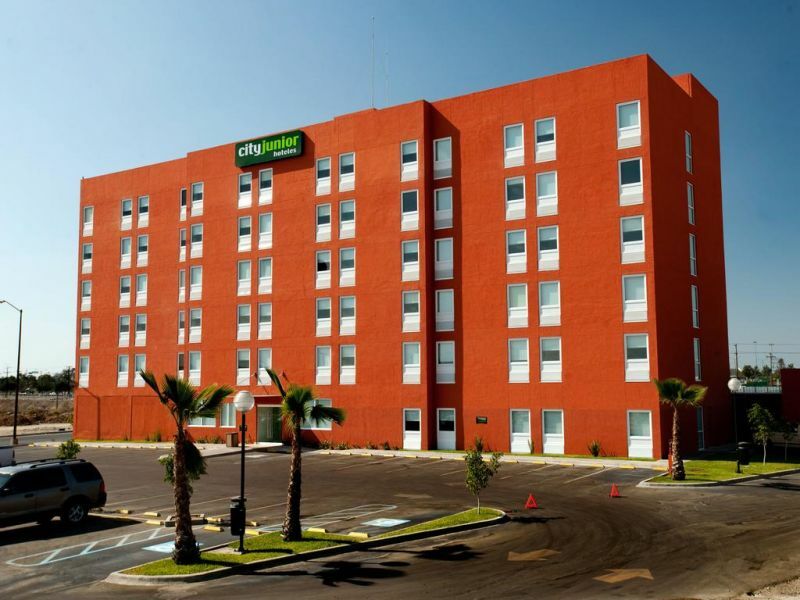 Offering a restaurant, Aqua Rio Hotel is located just a 5-minute drive from the US-Mexico border in Tijuana. 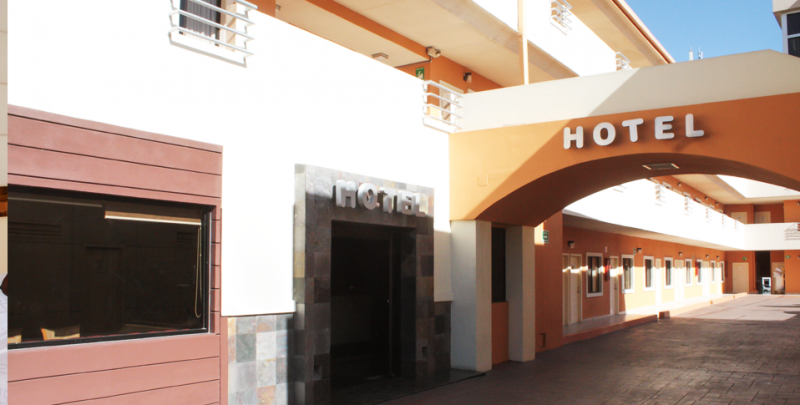 It also boasts an on-site bar, free parking and free Wi-Fi. Conveniently located a 3-minute walk to Myeongdong Subway Station (Line no. 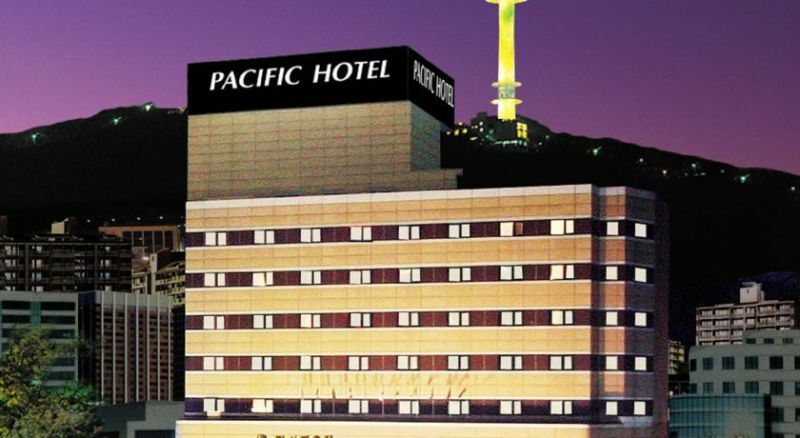 4), Pacific Hotel offers modern rooms with free Wi-Fi, free private parking and an on-site restaurant.